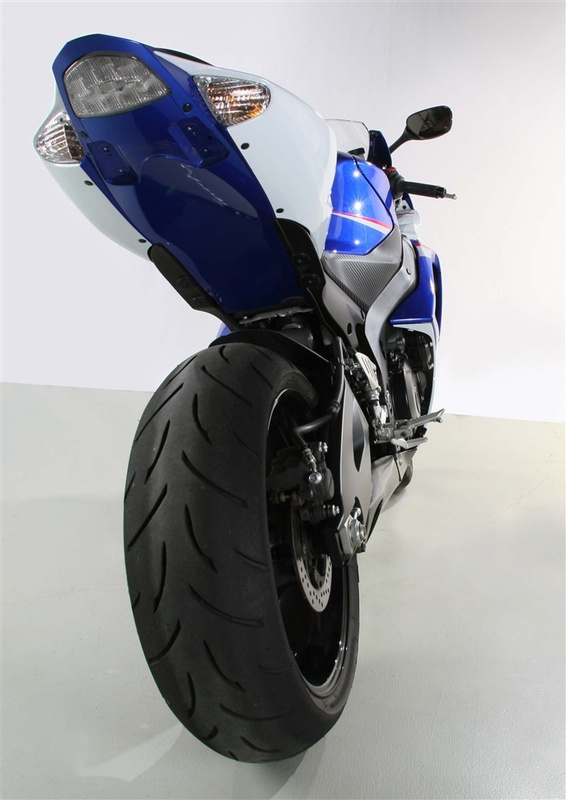 The Taylor Made 2007-2008 Suzuki GSXR 1000 Exhaust Kit has made the best sport bike on the planet even better! 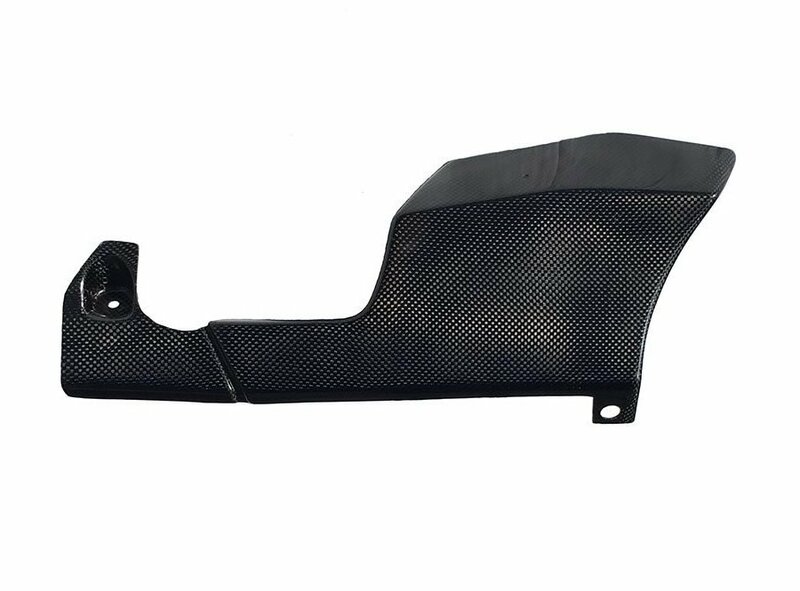 Taylormade have made the most stylish system around featuring a lightweight yet still muffled exhaust system clad with our sculpted, high-temperature carbon-fiber panels that match perfectly with the stock bodywork giving the full MotoGP look. 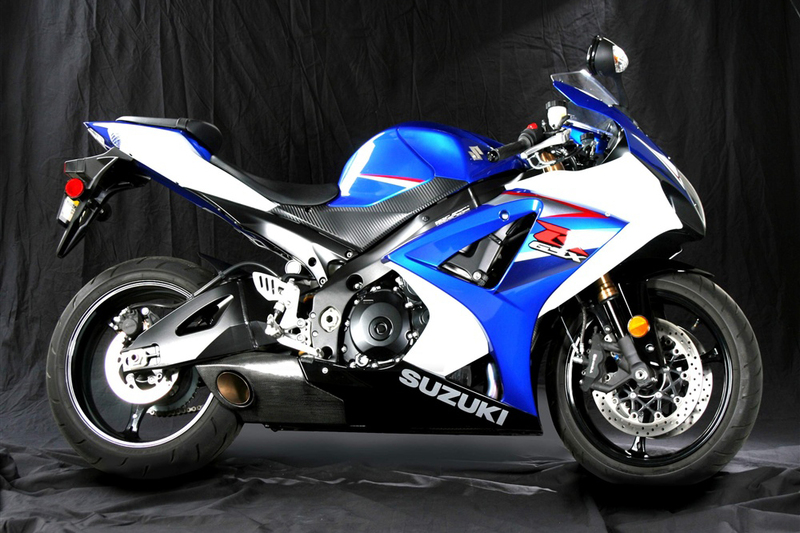 The Taylor Made 2007-2008 Suzuki GSXR 1000 Exhaust Kit has made the best sport bike on the planet even better! 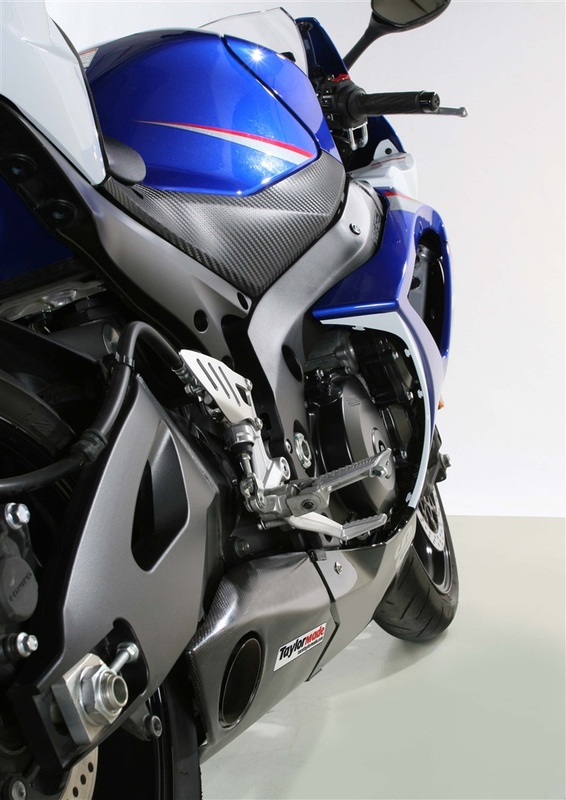 Taylormade have made the most stylish system around featuring a lightweight yet still muffled exhaust system clad with our sculpted, high-temperature carbon-fiber panels that match perfectly with the stock bodywork giving the full MotoGP look. 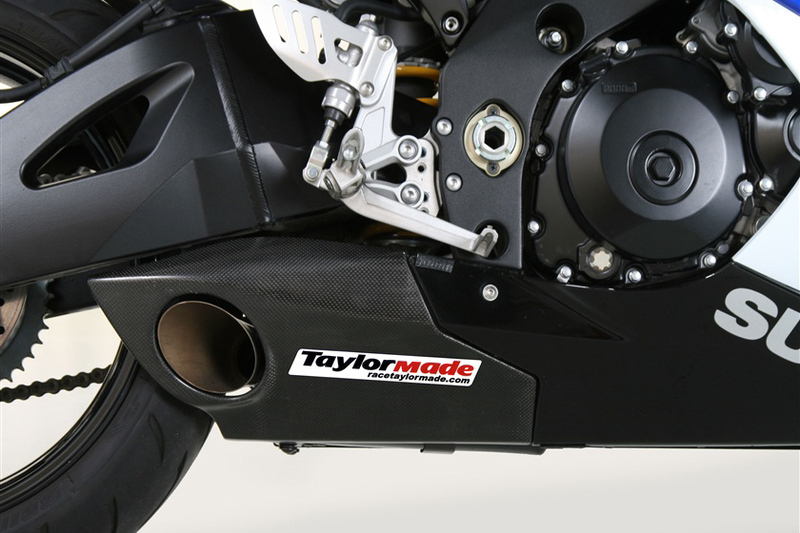 Taylormade under-engine systems are engineered to maximize muffling volume meaning that, even though the exhaust body is hidden it still offers noise control with a satisfying race-bike growl. 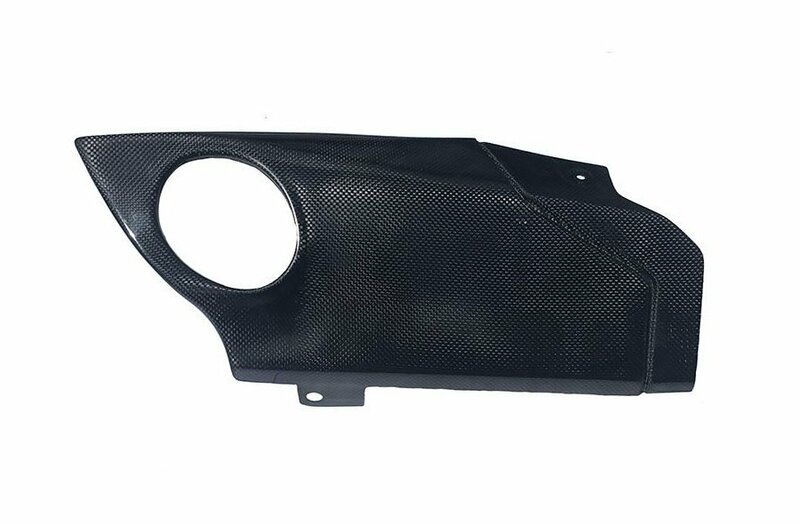 The ultra strong, lightweight carbon-fiber trims use high-temperature resins and come in a natural semi-matte finish that can be polished or lacquered if required. 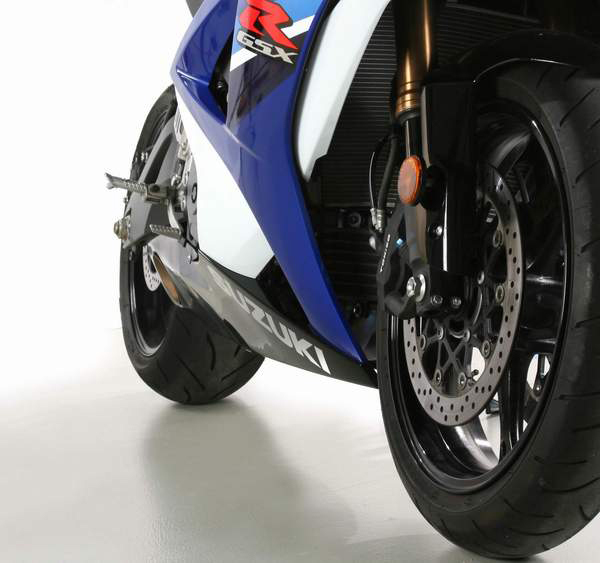 Weight saving is an incredible 18 lbs. 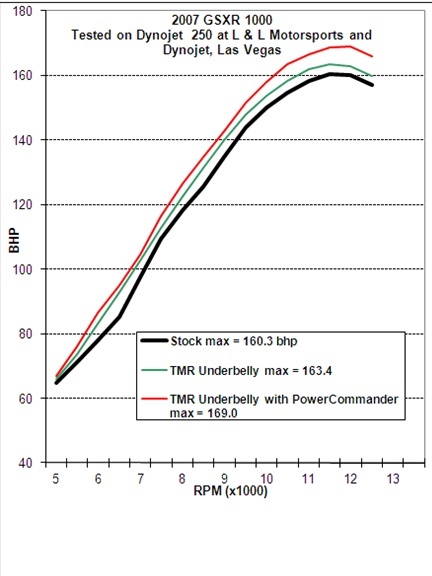 (8.2kg) off the stock system.